Shakta aka Seb Taylor needs no introduction. Since 1995 he has been taking this scene in force with his powerful, rhythmic, acidic old school goa-trance & ambient under different names… Shakta, Somaton, Digitalis, Kaya Project, Hibernation,…! Many of his fabulous 90s tracks were released only on vinyl or rare compilations, and some never saw the light on a regular release. Because of that we decided to gather the best of those tracks and remaster them! The result is mind blowing. Eleven Shakta & Somaton tracks of which two were never released before! The remastering also made sure that the “old” and sometimes rather bad or muddy sound got upgraded to modern standards, which makes sure the tracks will be hits even on today’s dance floors! 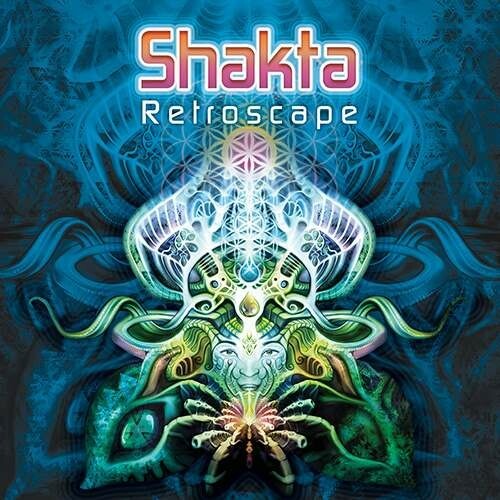 During the big Goa-revival last year, Shakta tested all the tracks on many Suntrip parties and big festivals such as SUN Festival, and the result was astonishing. There is clearly no expiry date on good music! The past is the future! Like usual this album is crystal-clear mastered by Tim Schuldt!